It has now been confirmed that two people are confirmed dead as a result of a plane crash that occurred about 30 kilometers northeast of Hope B.C. Ken Umbach, a geophysicist from Calgary along with his passenger have both been pronounced dead…..more from the Calgary Herald. The signal came from a rugged area between Merritt and Hope and the search area has been narrowed down by the ELT signal to just two square kilometres. 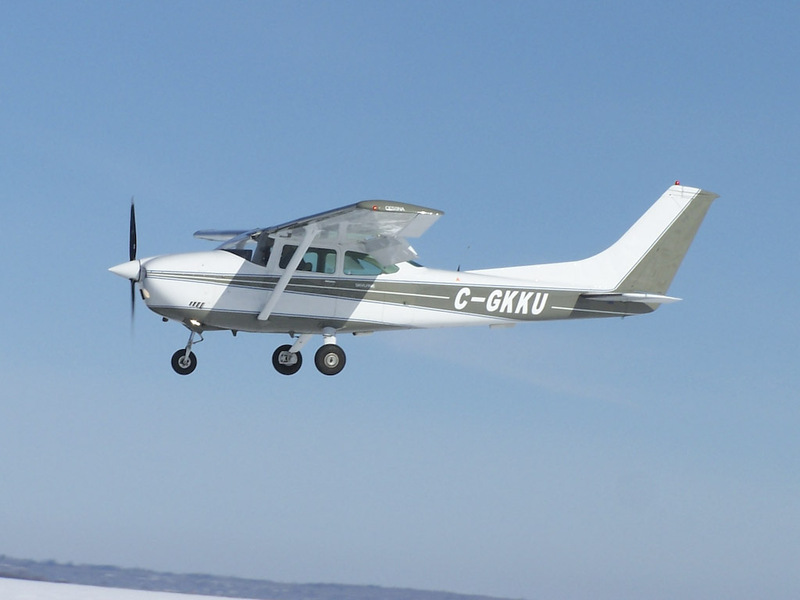 The pilot and owner of the Cessna 182 has been identified as Ken Umbach. The flight originated at Springbank Airport in Calgary and the aircraft stopped in Kelowna. He and his passenger were headed to Vancouver Island for a fishing trip.